When Do You Need a Government Affairs Lawyer? 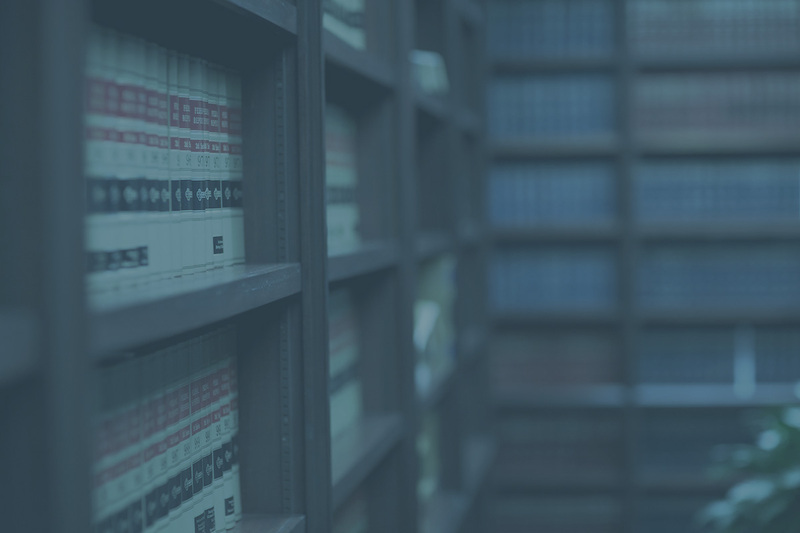 When it comes to handling government regulations, you may need experienced legal representation to ensure your business interests are protected. Read more on when it may be wise to have a government affairs lawyer on your side. Running or starting a small business is both exciting and challenging. Many startup and small business owners find that raising affordable capital to successfully operate can be tough. Are You and Your Family Legally Prepared for End-of-Life Matters? No one wants to consider end-of-life matters, but it’s an unfortunate reality we all must discuss with our family at one point. Oil and gas laws are always evolving as the local and national governments seek to expand producers’ rights while mitigating carbon emissions, but energy producers could soon find their path to new drillings unencumbered if Texas State Senator Van Taylor’s proposed bill passes.